...and the crafting I get done in between all the activity of three very busy boys. I had some extra d-rings from the netbook project, and also needed a second needle book for summer hexagon work. 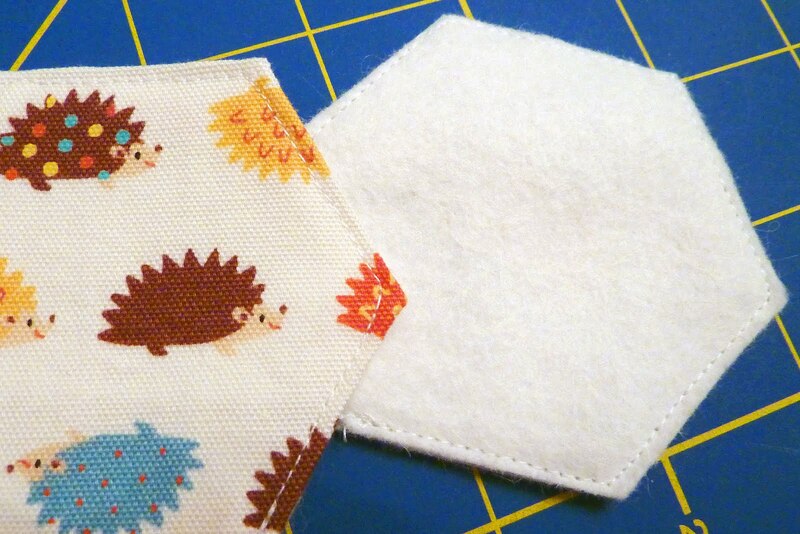 I was getting ready to make a plain old rectangle then realized I should make it a cute hexagon! It's wool felt lined and also has two pages for pins and needles. 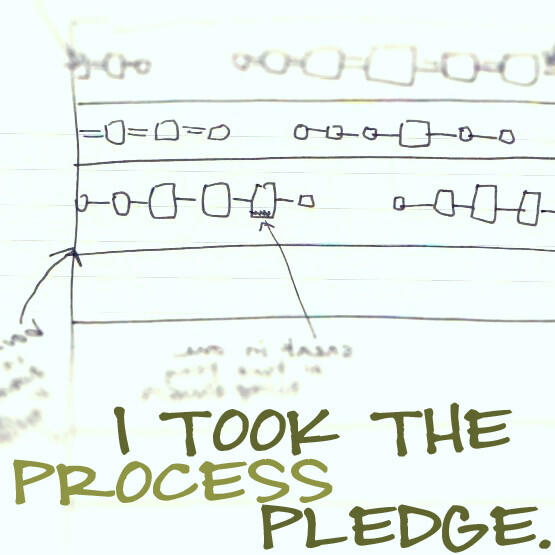 Here's how you can make one, too. Please forgive some of these grainy process shots - I made it on a whim at night. First, select two cute prints and baste your hexagons. I made these with 1.5" hexagons - that's the measurement along one straight edge. 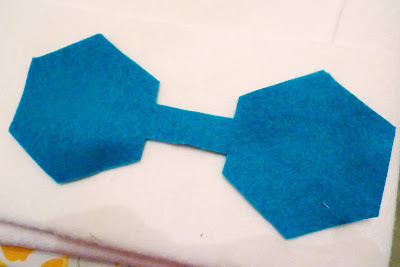 Then trace your shape and cut out two wool felt pieces the same size as your hexagon. 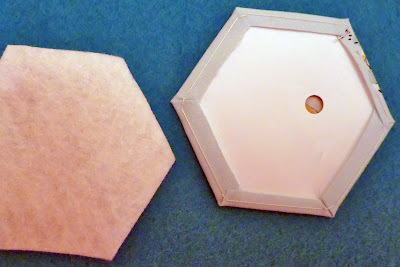 Iron your hexagon nice and flat, remove your paper shape, and pin wrong side to the wool felt. Slowly machine stitch about an 1/8" from the edges. You want to make sure you catch all the raw edges under on your hexie, no worries on the wool. Make two like this. 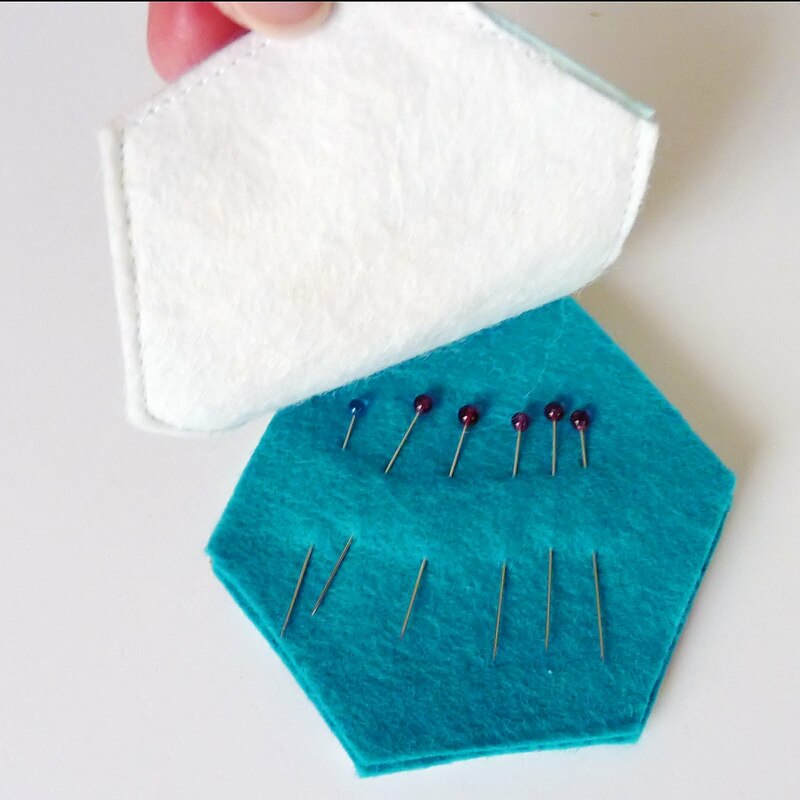 Now trace your hexagon again on some more felt. This time space them about 1.25" apart. Leave 5/8" wide strip in the center and trim away the rest. This will be your hanging loop. I like having the option of attaching this to my travel sewing stuff so it doesn't get lost in the bottom of a bag. 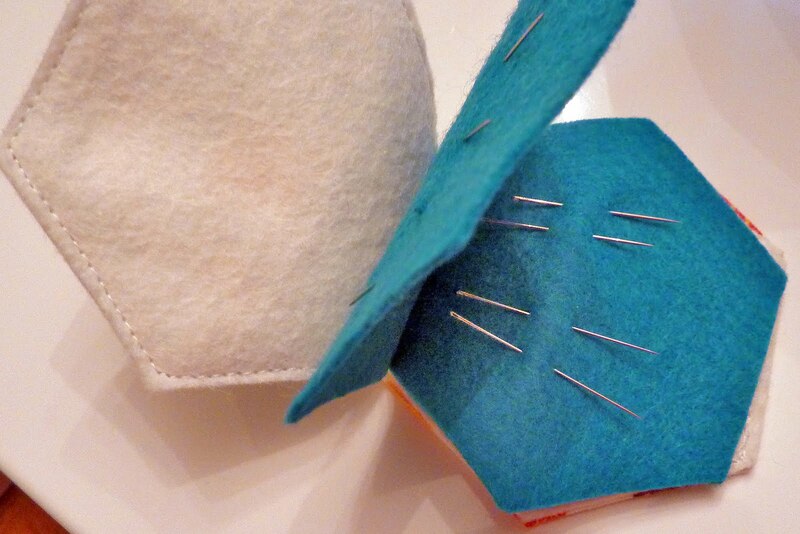 Fold the felt in half, then roll up one hexagon and stuff it through the d-ring. Make sure you do this before you stitch it all together! Layer a hexagon print side down, folded felt center, then hexagon print side up. Machine stitch across the whole top edge a couple of times, close to the edge, but making sure you catch all four layers. 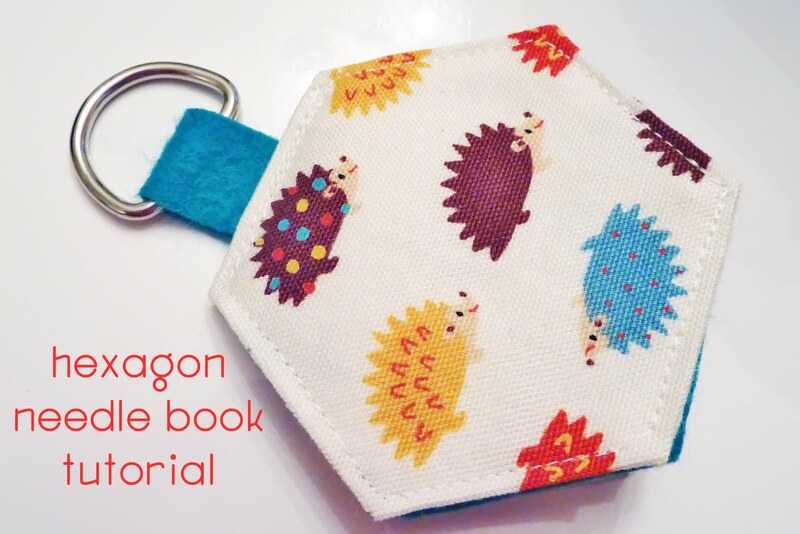 Now you have the cutest needle book around! nooooo!!! this is too cute! thanks for sharing it with us! That is the CUTEST needlebook ever!!! Seriously! I will put this project on my list of 'to-do's'. Thanks for the tutorial! Way too cute Angela! Love it! Those are just adorable, Angela! This is definitely going on my "things to make for Christmas" list! Thanks for the tutorial! I absolutely adore it and will be making one. This is just what I need- I'm been looking for a little thank you gift for an overseas blogger who is sending me some fabric to finish a quilt! How cute is this! I think I may just need to make one. that is just the cutest!! first i need to learn how to hex! That is very very cute! absolutely fantastic!! i so want to make one!! What a great idea! I love it, Angela! This is awesome! I am going to make one...or two! That is so cute! Thanks so much for the tutorial! That was very nice....thanks for sharing. 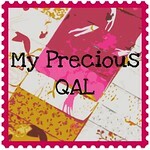 I am new to quilting and blogging, but I have been sewing all my life. I just love the knome fabric! It is me! I love them! Where did you find it? I love it!! I am so making one of these right now! thank u for the tutorial. The tutorial worked out great, thank you! Oh you're clever - such a great idea! super cute tutorial!! i might have to make one of these! This is genius!!!!!!!! Pure Genius!!! This is absolutely darling! I just finished making an English Paper Piecing kit for my dear friend's birthday. Now I know what I'll be adding to her Christmas basket. Thanks for sharing. Loved this tutorial!!! !Thanks a lot!!! I really loved this tutorial! I discovered an easy tip for you... instead of cutting the white wool in a hexie then sewing it to the fabric... just cut a square wool piece. 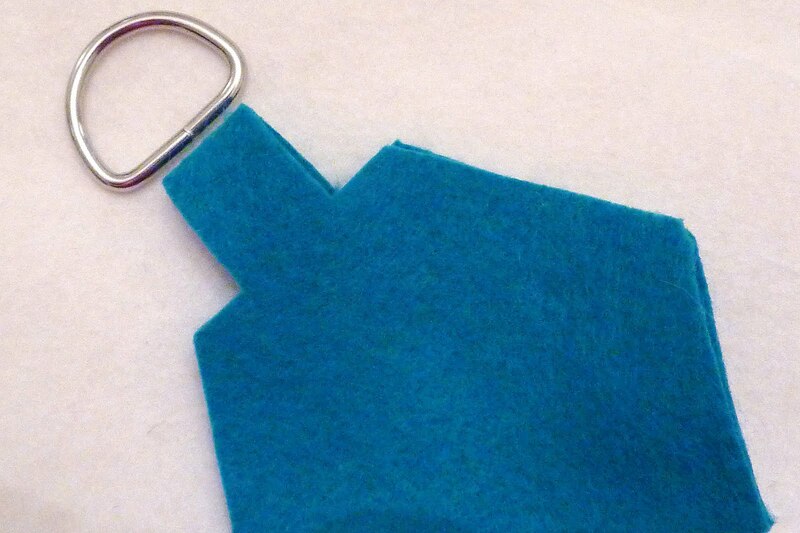 Then it's really easy to cut away the excess after you've sewn it to the fabric. Thanks again for such a cute project!! I loved this. As soon as I found your blog this morning and while still in my jammys, I got out my sewing machine and made 2 of these little needle cases immediately. Thanks so much - I just love them. This is indeed the cutest little needle case. I absolutely love it. I plan to make a couple tomorrow. Many thanks for a great idea. I've made so many of this and can't have enough of it! My friends who received from me as gifts loved them!!!! i stumbled across this tutorial yesterday afternoon, and immediately decided i needed to make these for my fellow houston modern quilt guild members for christmas! i finished one last night and cute out the pieces for 14 more, just need to run out to get a few more bits of felt in the right colors so i can whip up the rest. these are super cute and so very, very easy! thanks! Oh my gosh. I'm so excited to make some of these!! If I had an award to give you for best shared idea, I would! :-) these are the best!! Thank you for inspiring so many of us!! Cute tutorial - I'm going to have to try making some of these as present toppers! Thanks!!! I love Hexagons and this will go on my to do list. thank you. Love this idea...only variation, I would sew my cute hexagons to the wool then trim...no chance of not catching the wool underneath. I think they could look like ornaments if you used up some small pieces of Christmas fabric, think I'll make a bunch to use as to/from label on sewing friend's gifts for next year. thanks for sharing the cute ideas. That is beyond cute! I just clicked over from Craft Gossip and I'm so glad I did. This is going to be the perfect gift for one of my sewing friends. 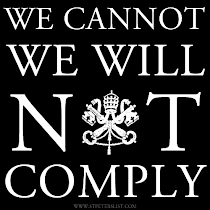 I would also love to link to this if you didn't mind. That is just the cutest, thanks for sharing! Thanks for a great tutorial! I just made 3 and plan to make 3 more tomorrow! What a fun idea. Thanks for sharing. i must try this!! thankyou !!! I love it! I am going to make one! Thank you for the very clear tutorial. I'm going to give it a try. that's so cute and simple but so very useful!! Love this! I'm going to make some soon! 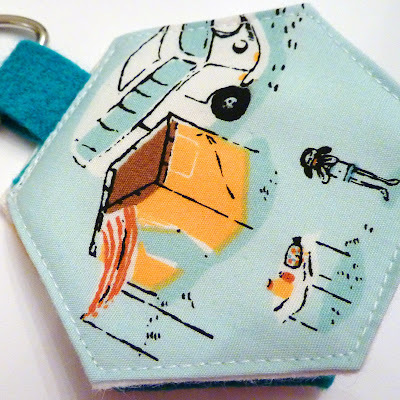 I wonder if I can make one for my daughter's soccer bag to put her earrings in??? BTW, I work at Gentler Times! Can't wait to meet you! Just finished one in like 20 minutes. Thank you so much for this tutorial! Just made one this weekend- so great- posted it on Threadbias with a link to your tutorial- thanks so much- this will be one of my go to little gifts! That.Is.Brilliant!!!! Thank you so much for sharing this! I'm a mechanical engineer and I love learning how to make stuff. 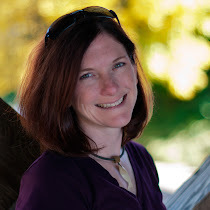 A great list and a Winner!